Welcome to a food and drink lover's dream! 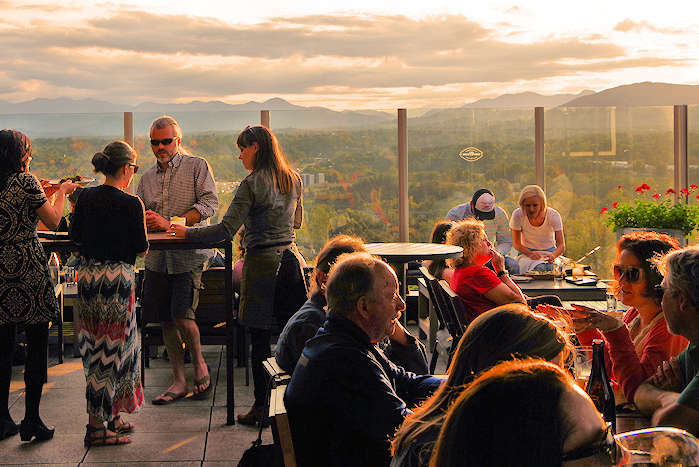 If you are a foodie that loves culinary adventures with plenty of local flavor, the Asheville and surrounding mountain area is the place for you. We were even voted a Top 10 Foodie City in the USA, based on the high frequency that locals eat out, the amount spent on food, access to healthy food options, the number of farmers markets and the large number of restaurants and James Beard Foundation Award winners. Here are our top things to taste in "Foodtopia." We are lucky to have so many chocolatiers in the Asheville area. 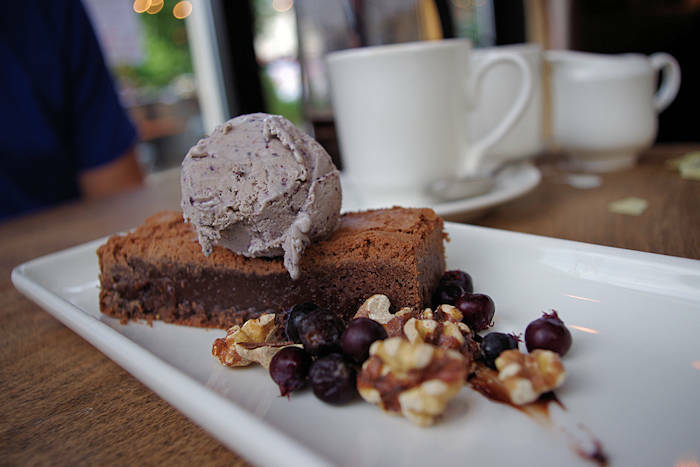 The hottest stop is the French Broad Chocolate Lounge in downtown and their nearby chocolate factory. And don't miss longtime favorite, The Chocolate Fetish. Check out the stops on our Chocolate Lover's Tour. There are dozens of farmer's markets throughout the mountains. 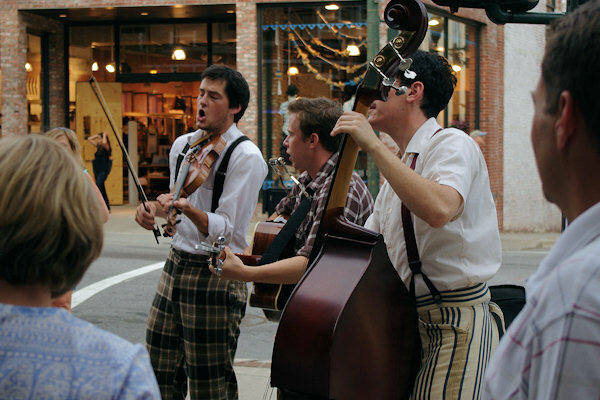 The biggest by far is the Western North Carolina Farmers Market that is open every day in Asheville. In downtown, the City Market on Market Street is every Saturday 8 AM-1 PM and the French Broad Co-op Market is Wednesdays 2-6 PM. Find more markets and pick up the Local Food Guide by the Appalachian Sustainable Agriculture Project.